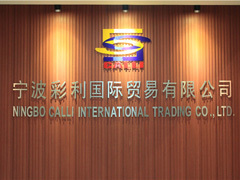 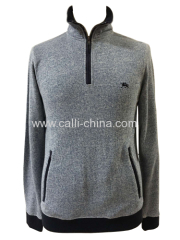 Ningbo Calli International Trading Co., Ltd established in 2009 which is a integrated professional company of sales ,garment produce, export and service. 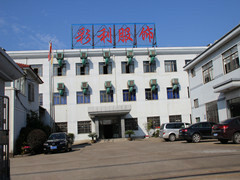 Our company is located at Ningbo. 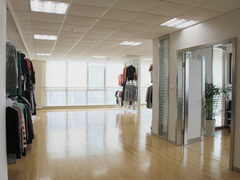 It is not only a garment city but also the neighbor of Shanghai. 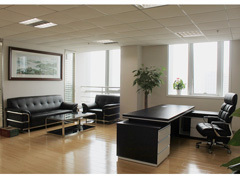 Due to business growing fast, Ningbo Bei lun port is already becoming one of the biggest port in China. 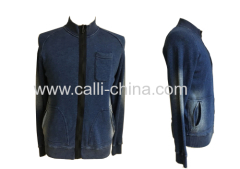 Our company has own factory named Ningbo Calli Garment Co., Ltd. With WRAP and BURTON certificated. 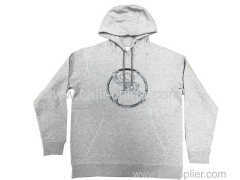 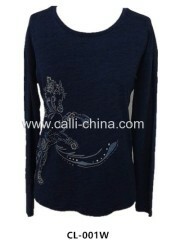 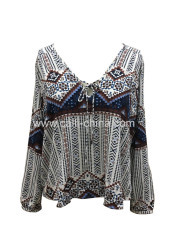 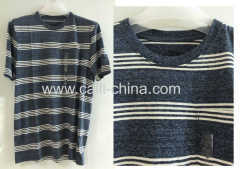 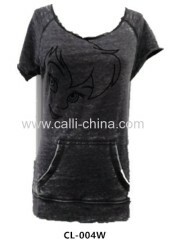 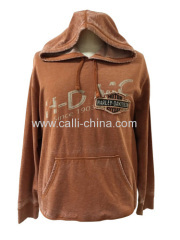 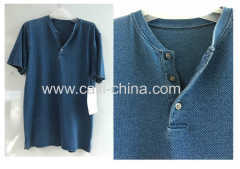 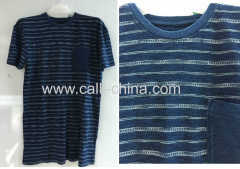 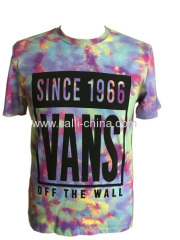 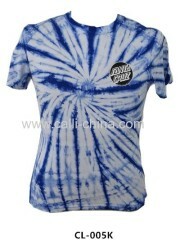 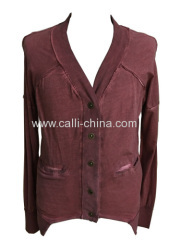 Our factory is good at all kinds of circular knit products for Men's, Women's and Kids' clothing. 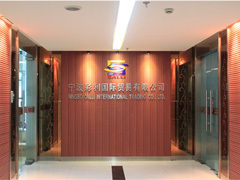 Factory has convenient traffic which takes only 15 mins to the airport and 20 mins to train station.